Description: Post-bound notebook style book has small tears to vinyl at the upper front and rear spine edges. 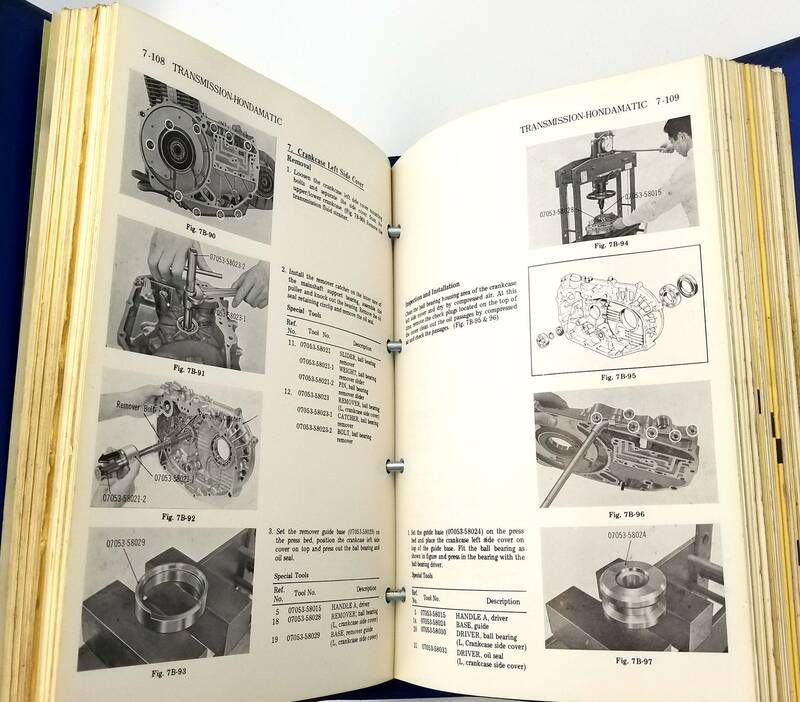 A little light soiling and general wear to binder and a few front and rear pages. 20 Sections includes alphabetical index. First printing March 1969. 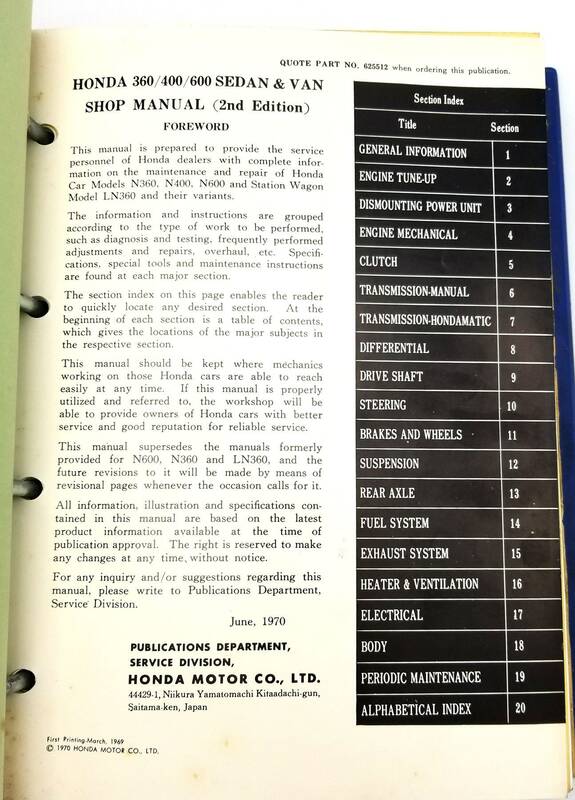 Includes an amendment record up through June 1970 (which includes updates for disk brakes and vacuum booster and a general amendment). 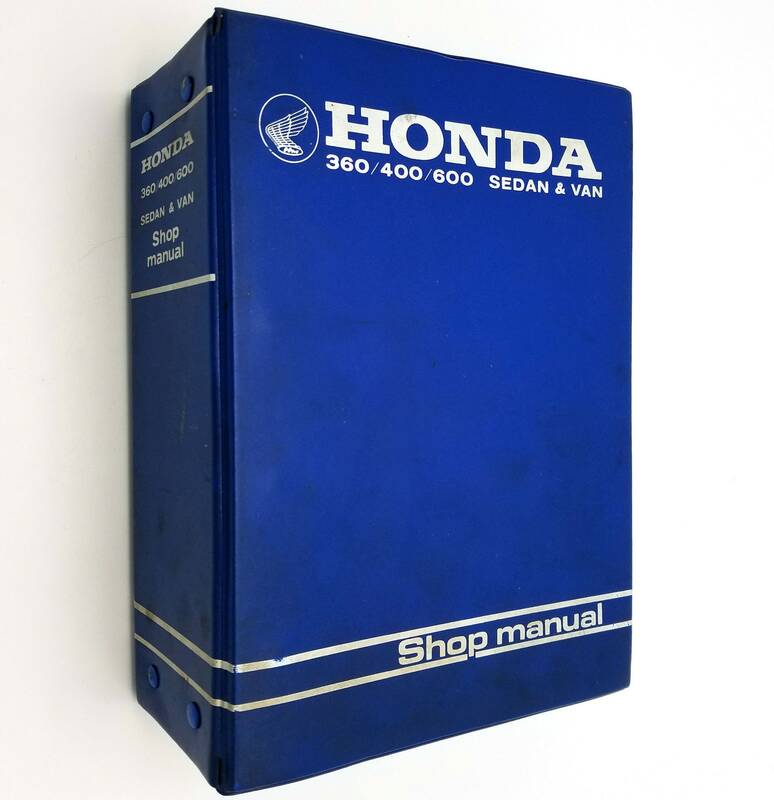 A very clean and square copy of a harder to find manual.